The greatest tragedy is not death, but being alive and not know why. 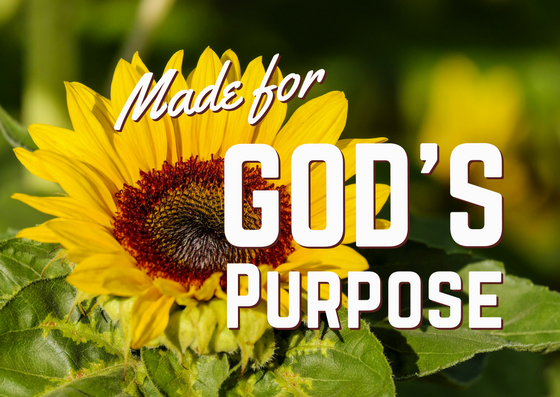 God has a purpose for why He created each and every one of us. 2018 FTH Worldwide Theme: To Maximize and Strengthen the Dispensation of God given to us through Godly Change. 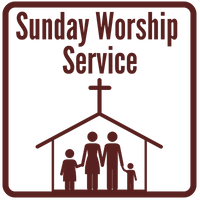 Our local church theme: Maximizing this dispensation that God has given us through preparing the church through the next move of God. Intent: Make us aware of the dispensation that God has given us to fulfill His purpose. Purpose: Cause us to be suitable for God’s purpose. Goal: To be suitable to be used by God for His purpose. in order to be prepared for the next move of God, we must know why we are here. When we don’t know why we have this time, we will misuse the time we have. We are here for God’s purpose. God wants to do something in us so that He might do something through us. In order to be ready for the next move of God, we must know why we are here in the earth. When our minds are renewed we can be transformed and we begin to behave differently. When we know who we are everything changes. Intent: That we know our purpose. Purpose: To renew our mind and change our behavior. Goals: To change the priorities of our life. 2) God knows the times. 5) The power to be who you are. Goal: That we would change the priorities of our lives. Subtitle: God knows the seasons. God knows the seasons of your life. Each season that you go through in life has value and purpose and each season does not last forever. Each season is preparing you for the next season. The seasons are for God’s purpose and your benefit. a) God uses the seasons of your life to facilitate your growth. God causes everything to work together for your good. You cannot have the character and conduct that God wants you to have if you don’t know how to deal with the roadblock. God wants to maximize your potential. b) God uses the seasons of your life to show you things to come. God will show you what to do now when you are preparing, based on where you are going. He is preparing you for what is to come. The Holy Spirit will show you things to come. c) God uses the seasons of your life to prepare us for what is next. As we go through the seasons you are learning things. God wants you to maximize each season. What you are going though now did not come to stay and doesn’t last always. He established a beginning and an end, and He is providing you an opportunity for change to take place. When God takes us through the seasons, He is telling us that He is trying to get us ready for the next move. He wants to use you differently. He wants you to continue on your course. In the midst of the times, nothing remains the same. God uses the seasons of our lives to facilitate our growth, to show us things to come and to prepare us for what is next. God wants us to maximize the seasons of our lives so that we can finish our course.